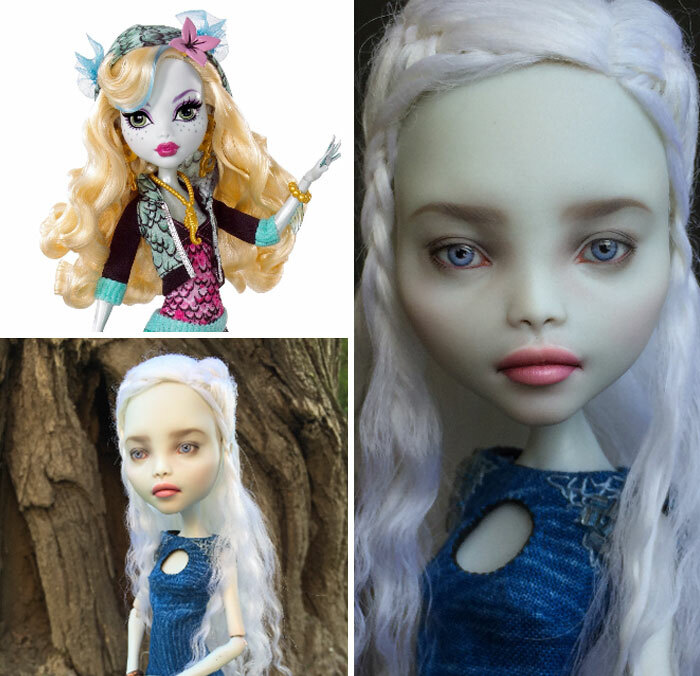 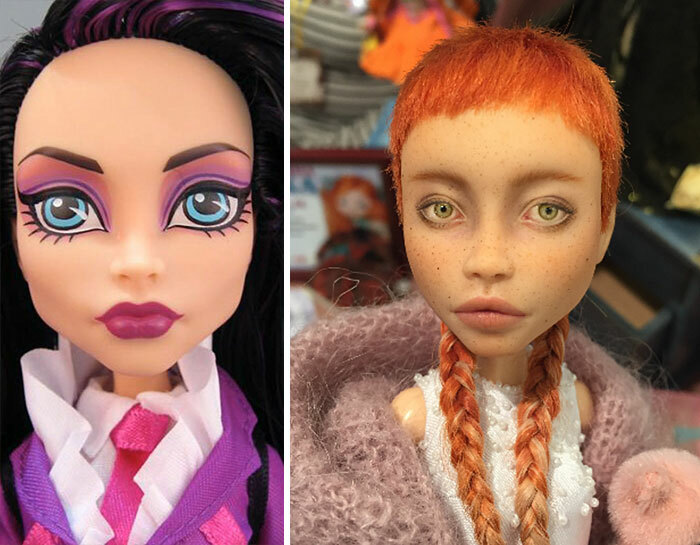 Ukranian artist Olga Kamenetskaya is here to show how dolls would look like if they would be designed in a naturalistic manner. 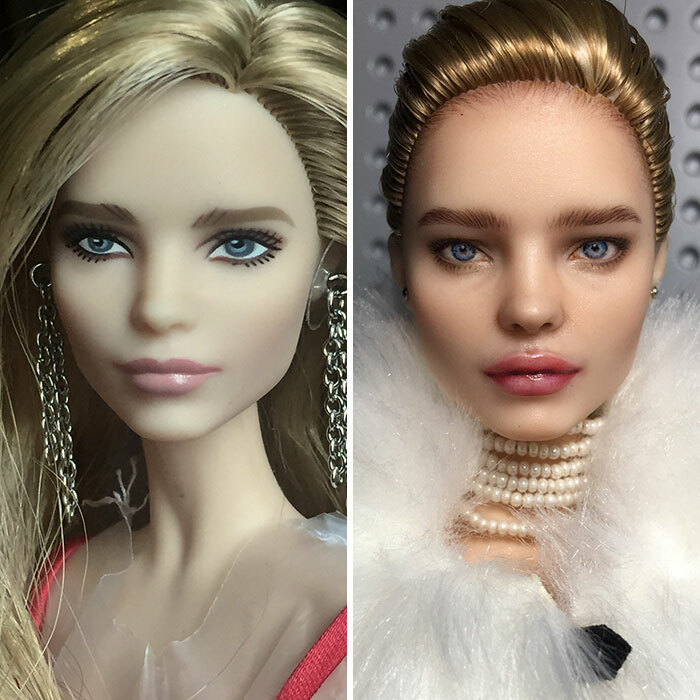 Olga removes all of the makeup from the doll’s face and adds new, realistic and proportional features. 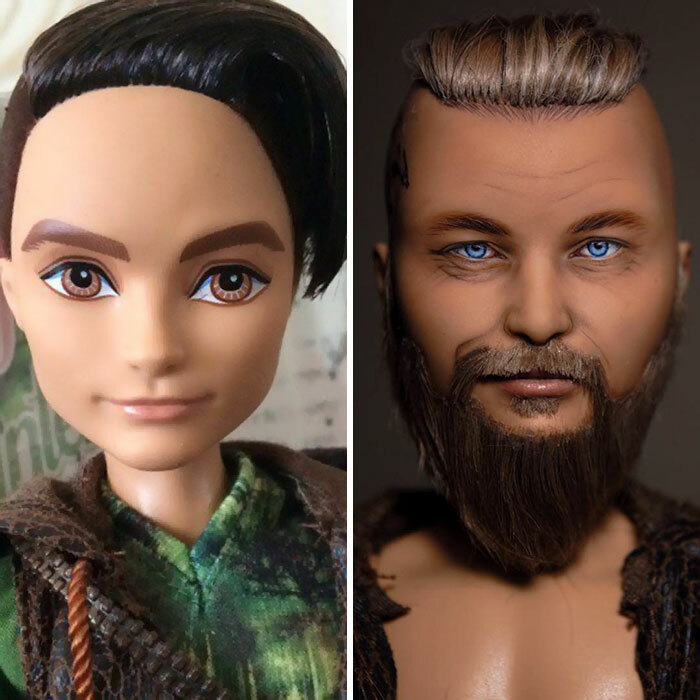 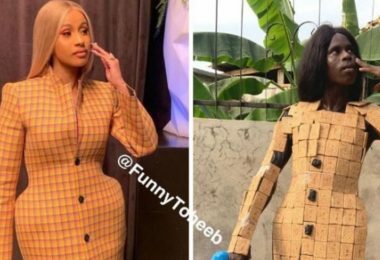 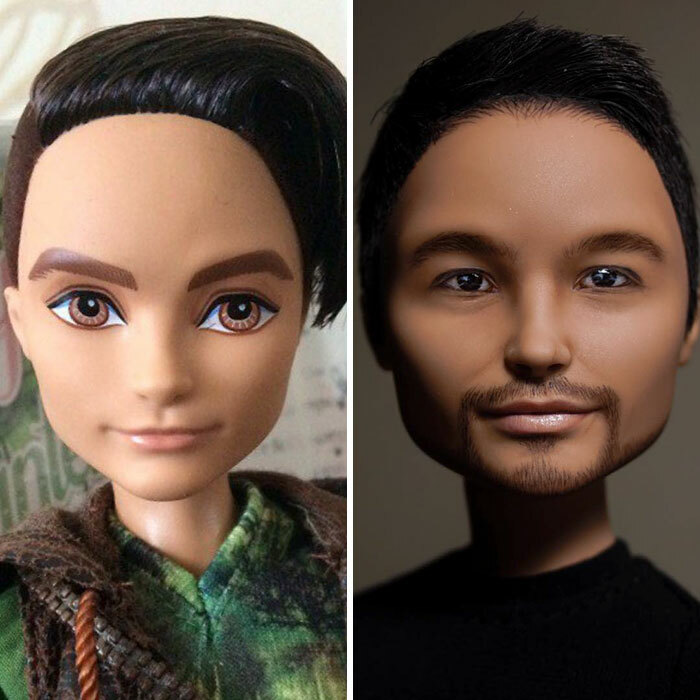 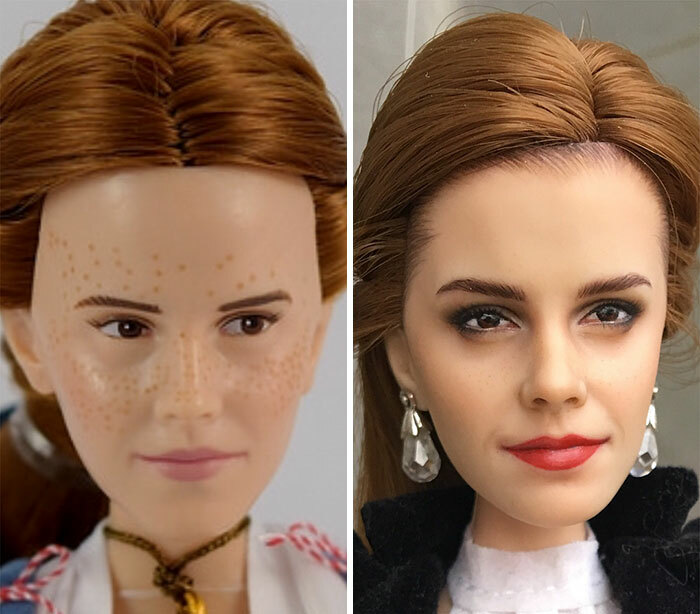 It’s safe to say that the result is often better than the original with dolls looking far more realistic than they used to. 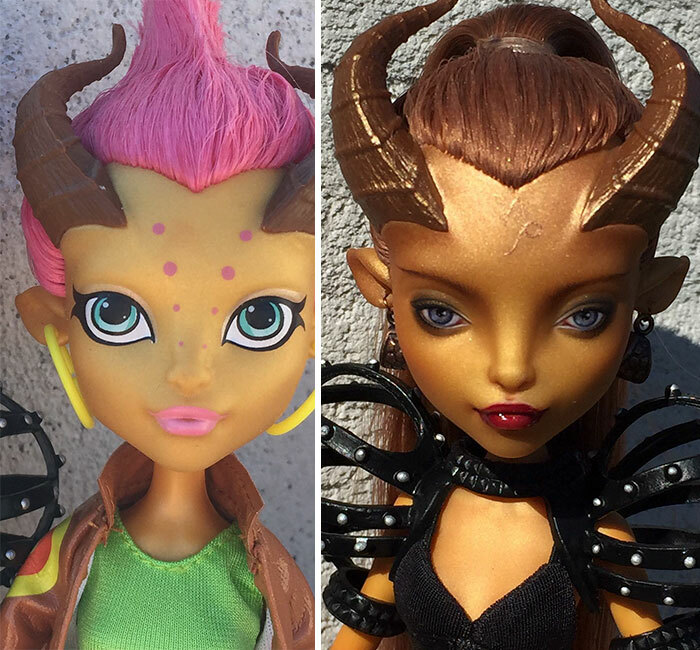 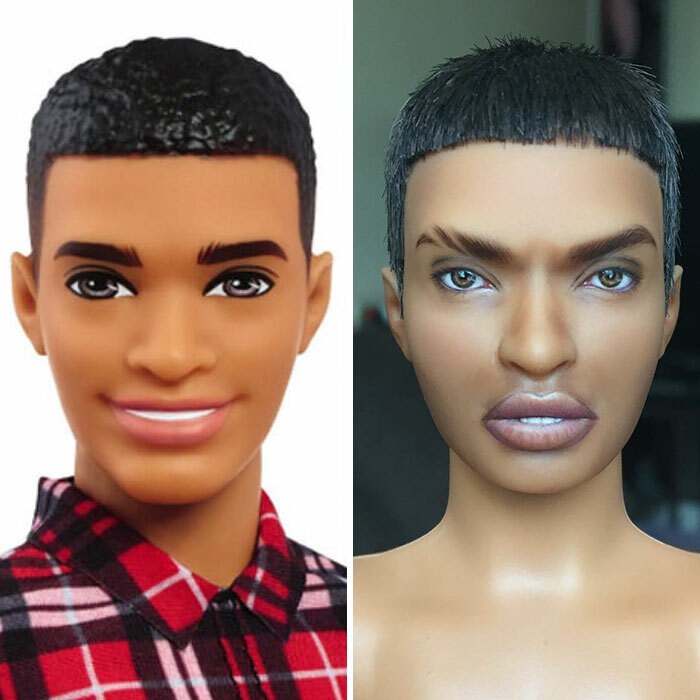 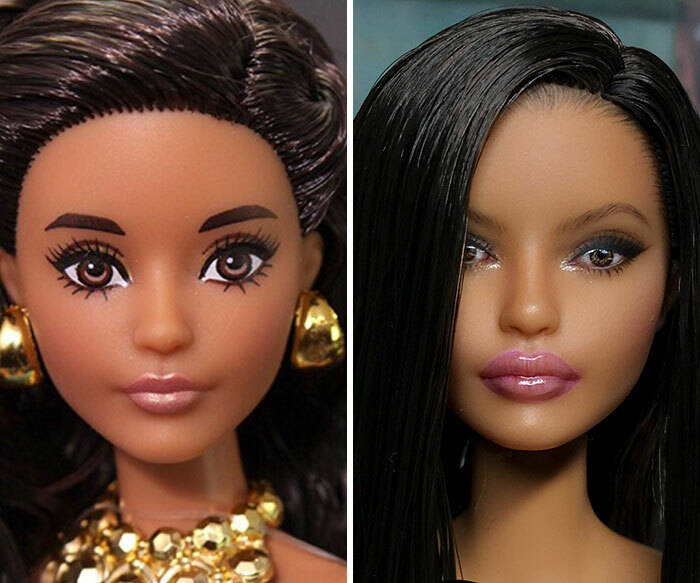 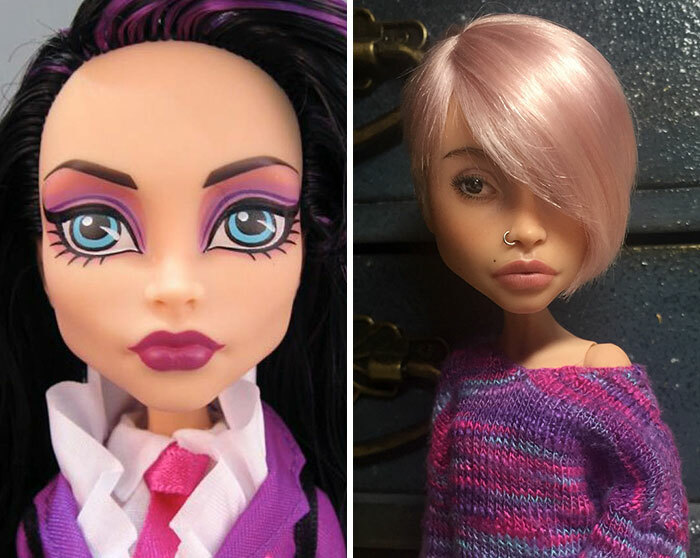 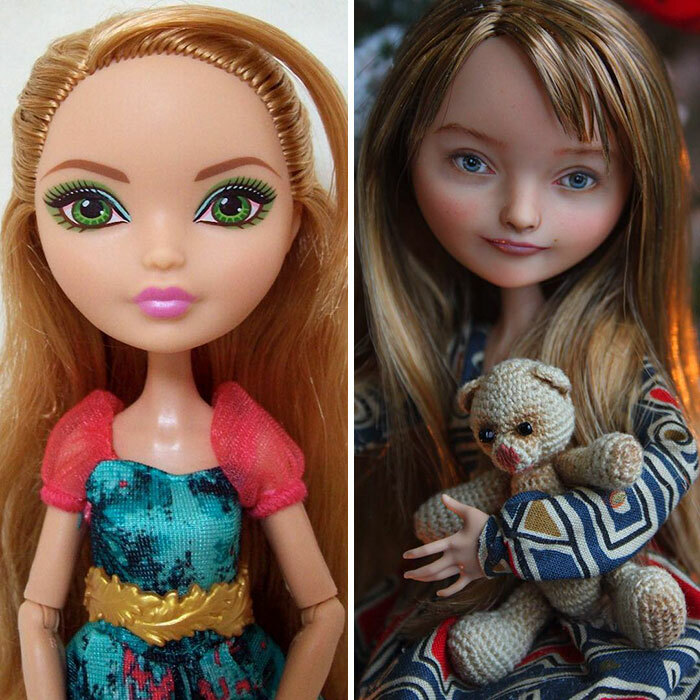 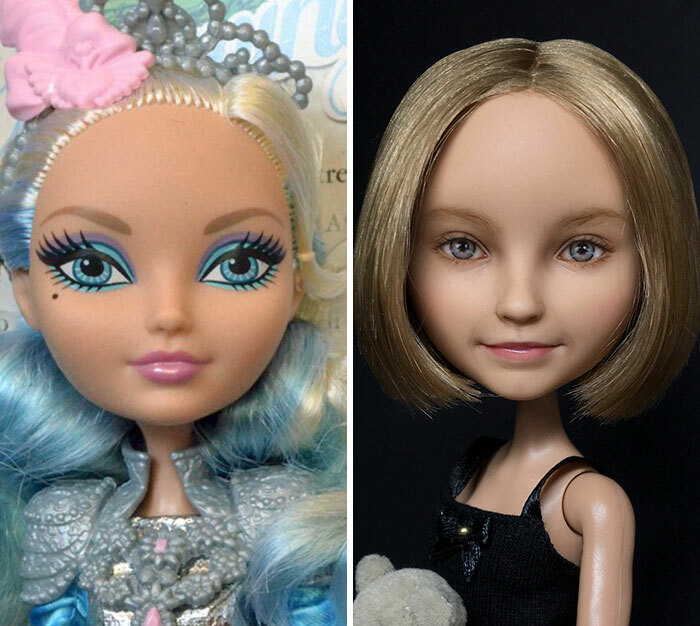 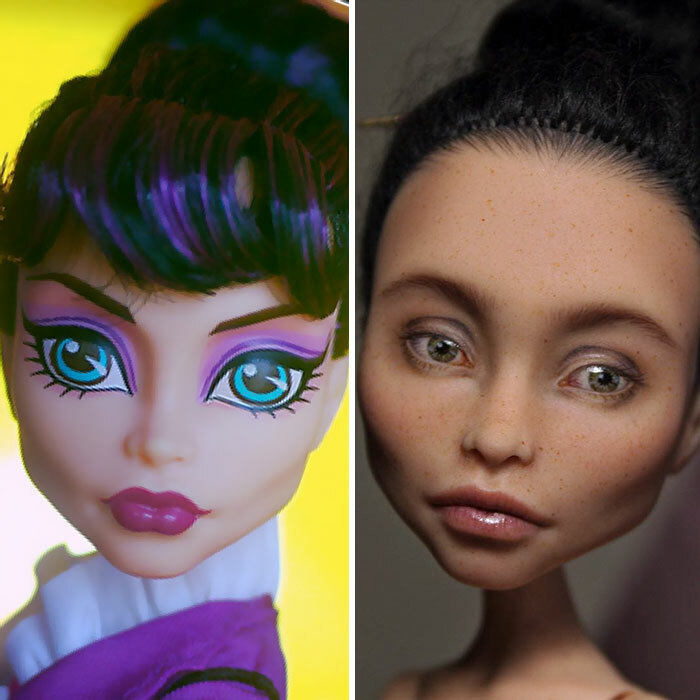 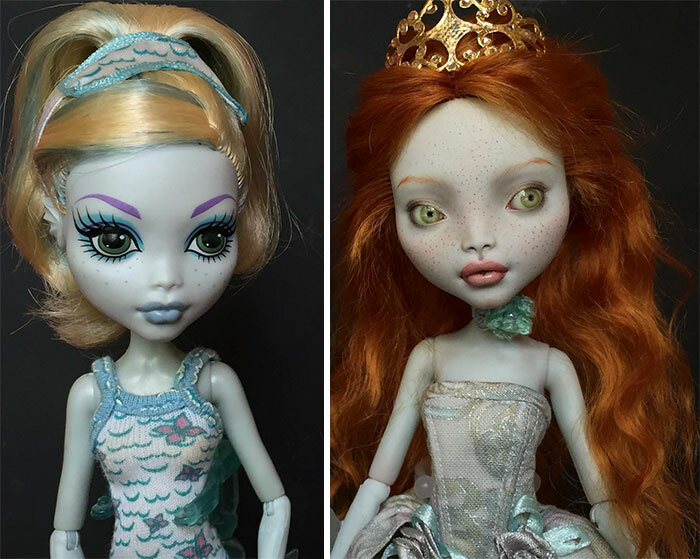 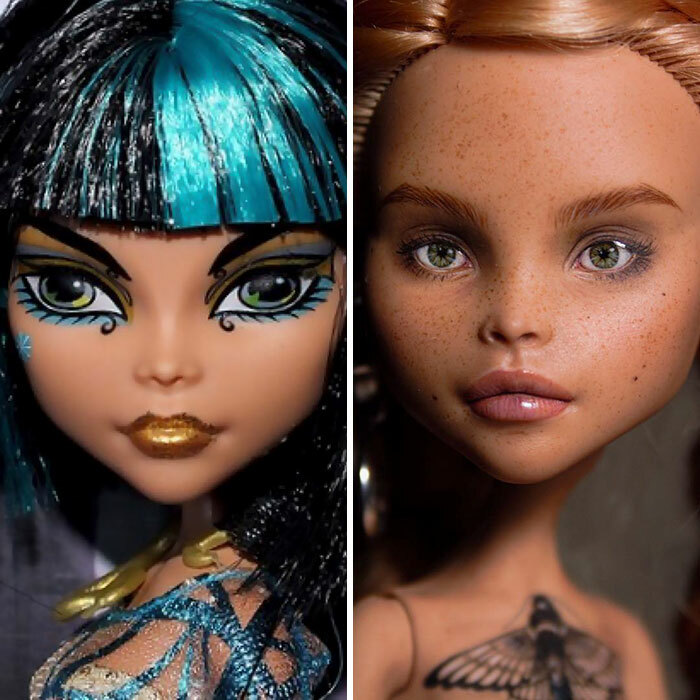 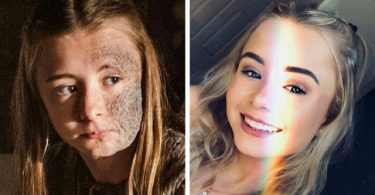 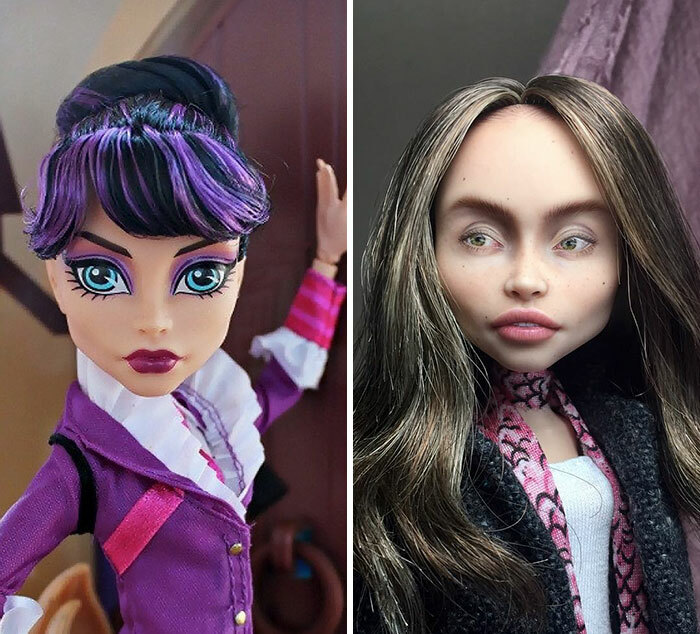 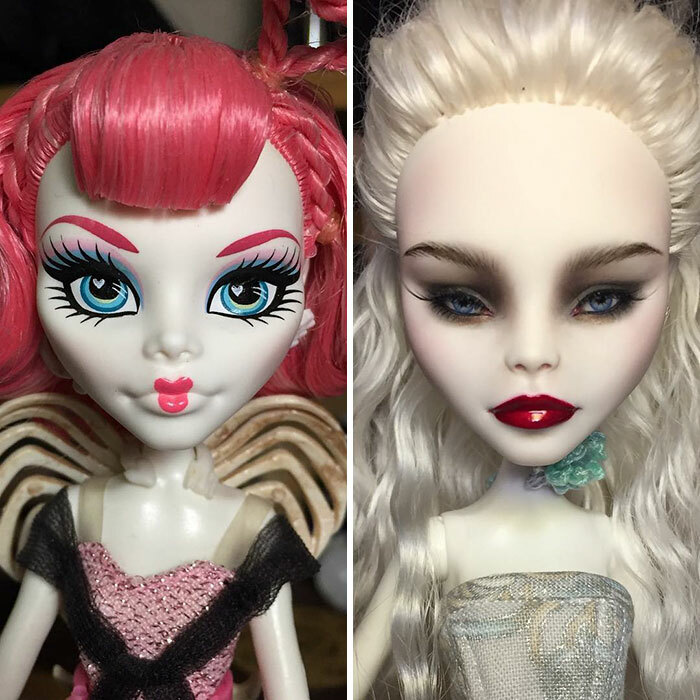 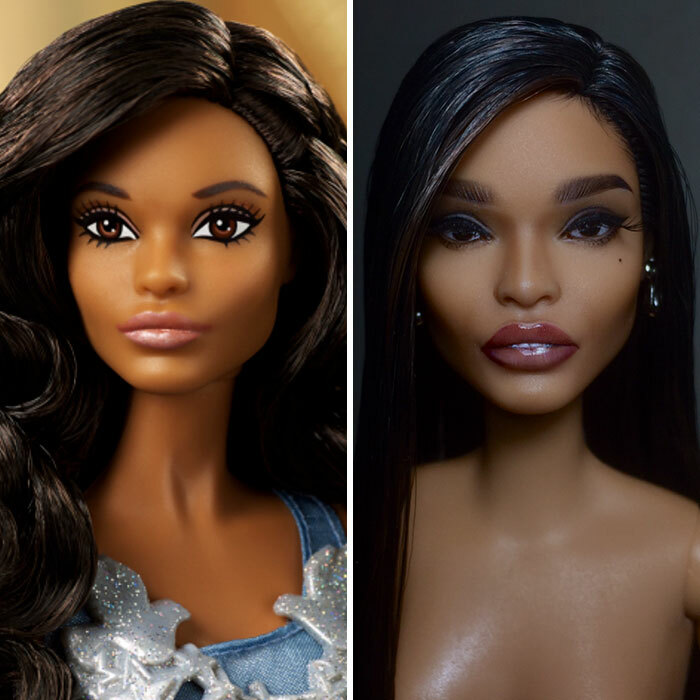 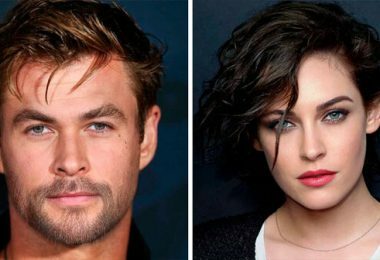 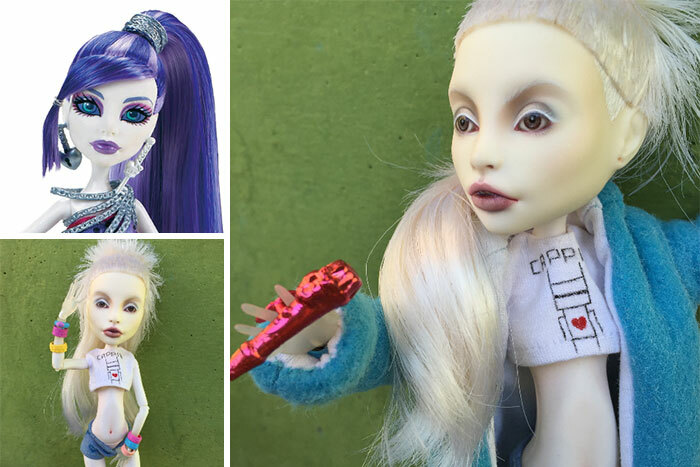 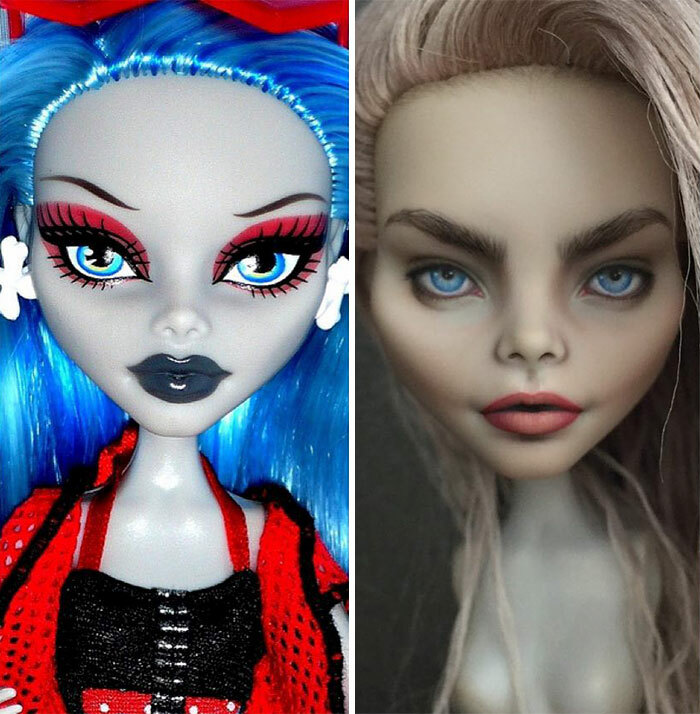 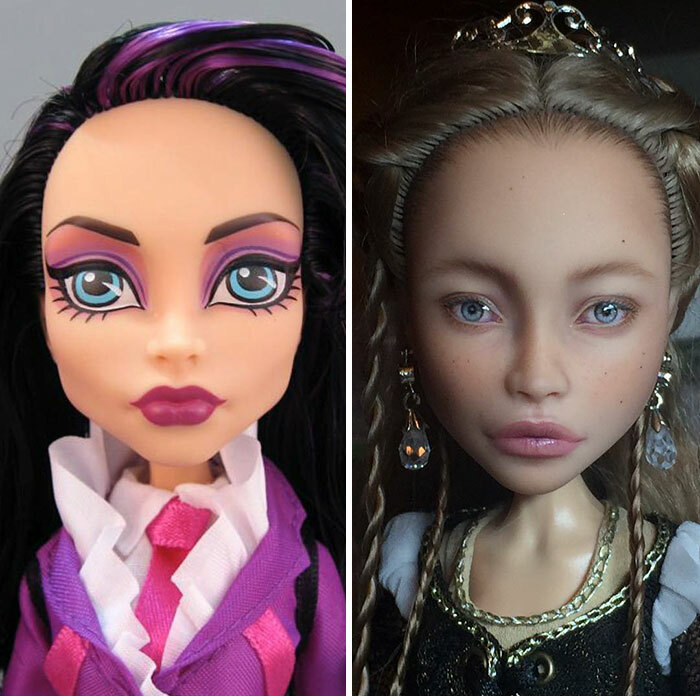 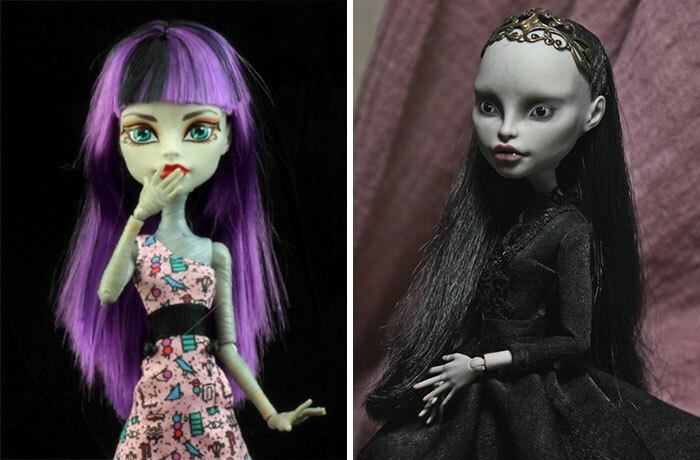 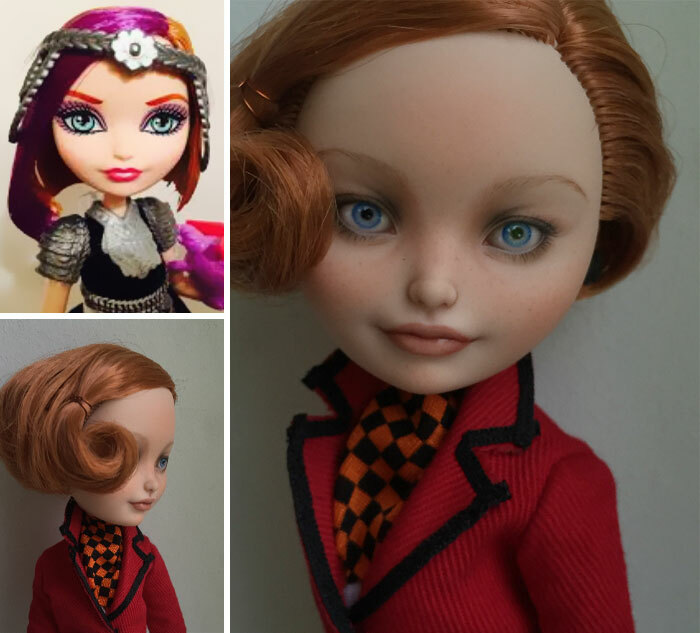 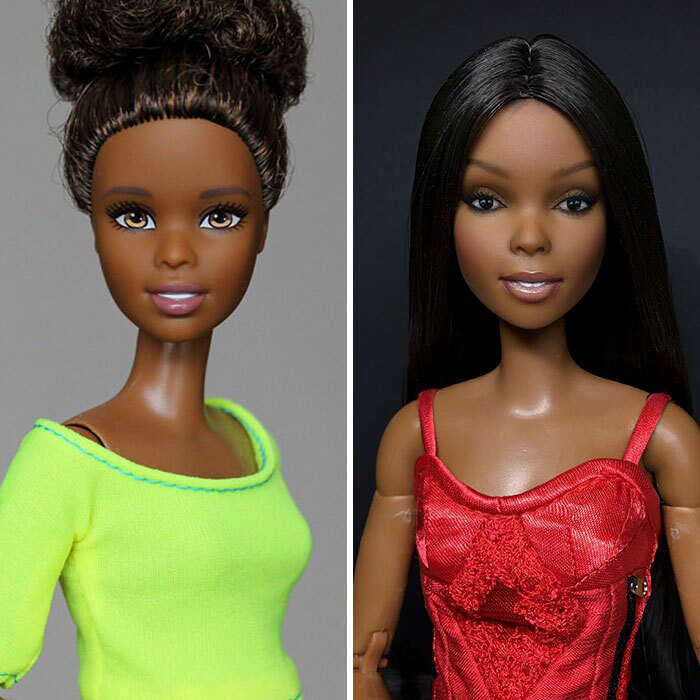 In an interview with Vogue Olga has stated that each doll has flaws just like normal people do, and she not only changes the features of these dolls but also transforms their face shapes and even adds new wigs.